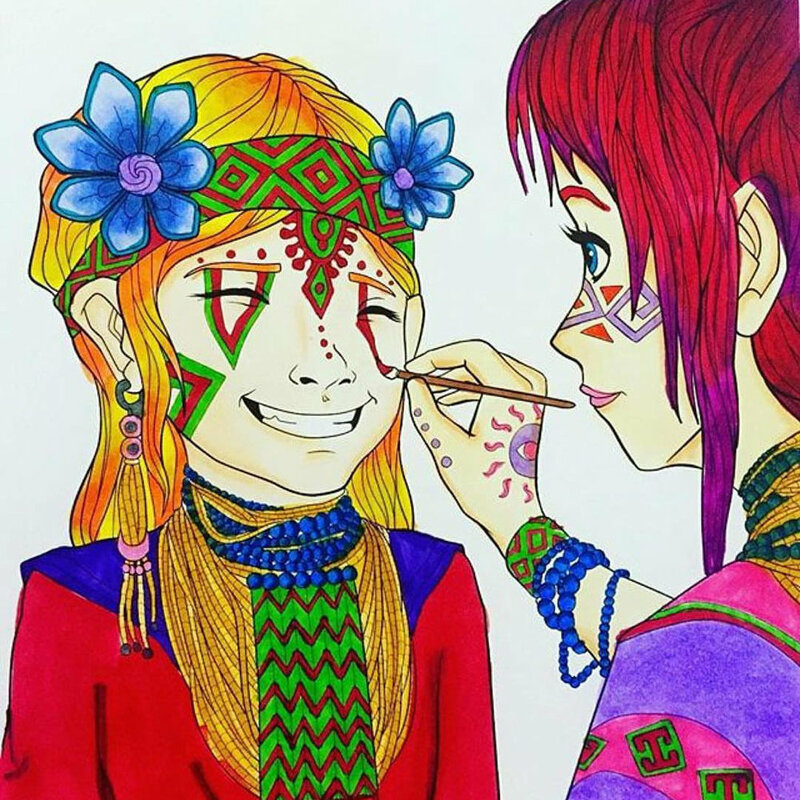 Ayahuasca Jungle Visions is a coloring book inspired from the personal experience of artist Alexander Ward on a journey down river from the source of the Amazon River, deeper and deeper into the very heart of the Amazon Jungle, where we discover the greatest abundance of life on this sacred Earth. Uncovering ancient cultures and traditions of tribes that have learned to live in harmony with Mother Nature. Through the coloring of the images and written insights throughout, we will come to see the Jungle as the artist did on his journey, through the eyes of these ancient shamanic cultures, to view nature not as a series of animals and plants but as an interconnected web of life which we are all connected to, offering a vision of humanity in proper relationship to Mother Nature, Pachamama; The great giver of life. 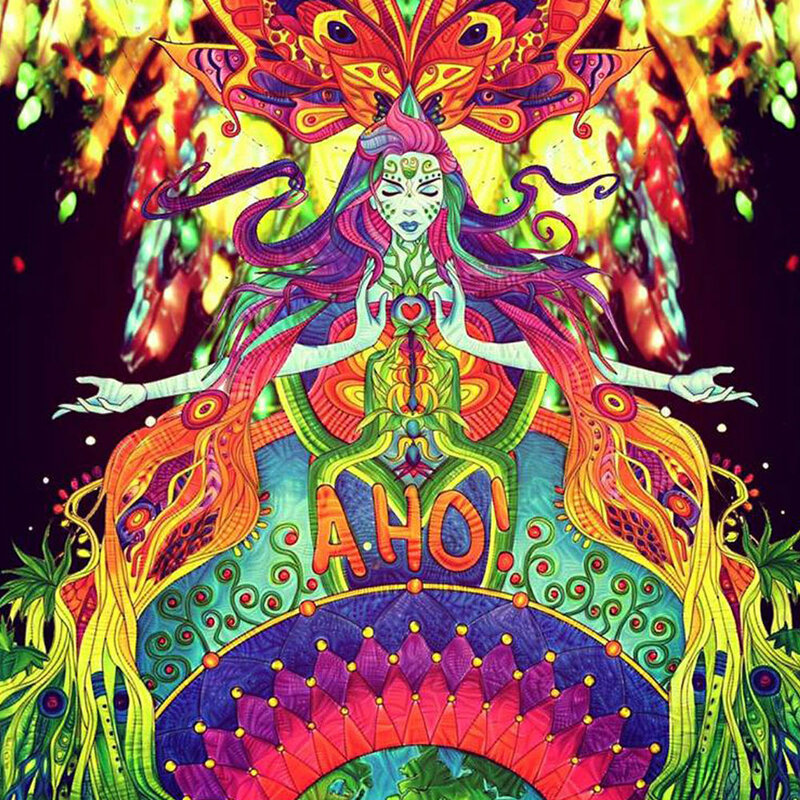 Illustrated Ayahuasca visions to color. There are 46 hand-drawn illustrations to color. They range in levels of complexity, so there is a page for you no matter what level of coloring you're at! I've created a sweeping narrative throughout the book Based on my own experiences in the Amazon Jungle. Follow the journey through the book as we venture into the Jungle, encountering the shamanic world and the Ayahuasca medicine. Colored pages by myself and by lovers of the book. Add the book to the cart below and get your copy today! Various videos and time-lapse colorings from my book. 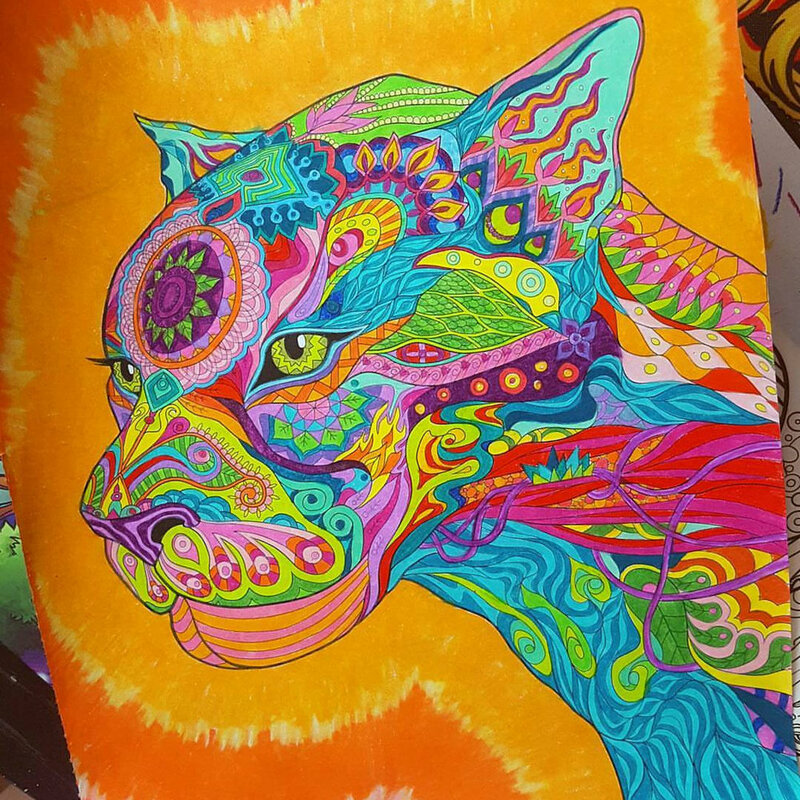 A brief flip-though of 'Ayahuasca Jungle Visions'. See all the pages within! 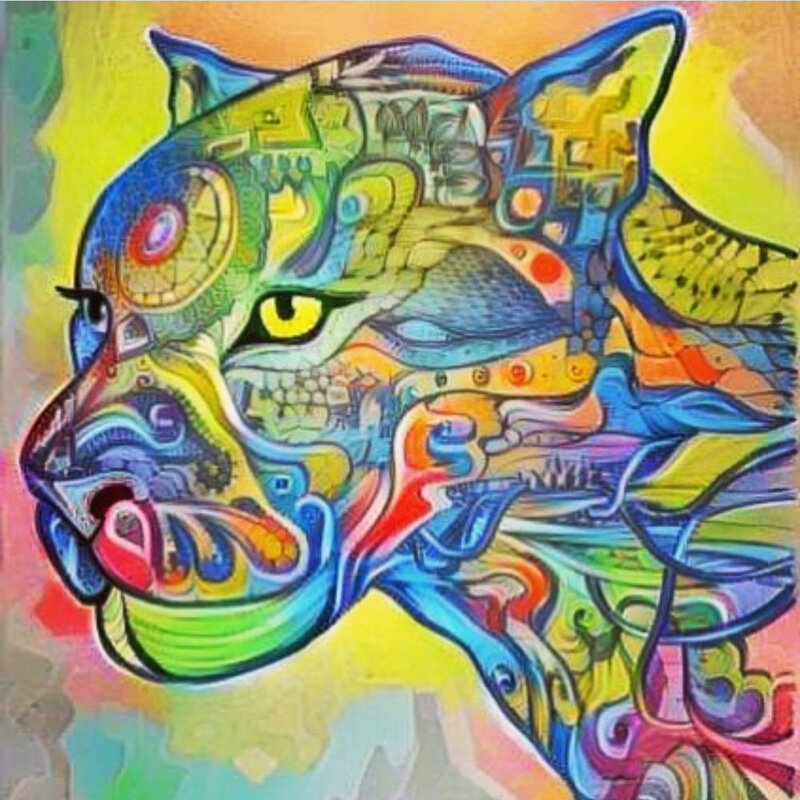 Coloring the Jaguar page with pencil crayon. We are all interconnected in symbiotic relationship to the living, breathing, self regulating organism we call Earth. We must protect that which creates and sustains life on Earth. Mother Nature, Pachamama. The first video I published about the book. I'm coloring a preview edition of the book. Watch me create the book through narrated videos.